What IP address does Google AppEngine make requests from? If you make a HTTP request from an AppEngine App, you will find that the IP address is different from the IP address of the URL the app is hosted on. You cannot cast an object to a derived type in C#, this is called downcasting. – Which will set SomeDerived to Null. 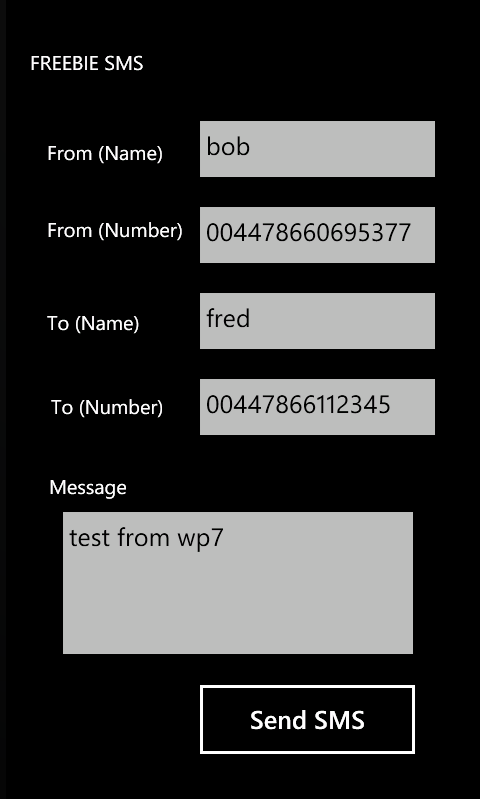 And here is the C# calling code – This requires the .NET 4 to handle the dynamic types.